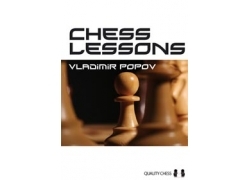 Carlsen’s Assault on the Throne gives an inside view of Carlsen’s dramatic journey: from one of eight challengers in the London Candidates tournament, with the near disaster in the final rounds, ending with triumph in Chennai. 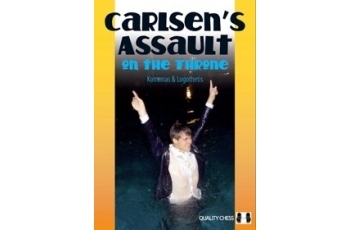 "Carlsen's Assault on the Throne is a quick and really excellent piece of work. Very impressive." 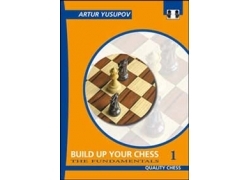 "Magnus Carlsen became World Champion on November 22 and less than a month later Carlsen's Assault on the Throne was published. 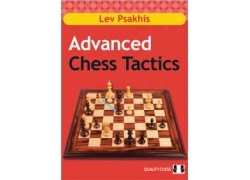 There is a long tradition of 'instant' books on World Championships and few have had any lasting value. 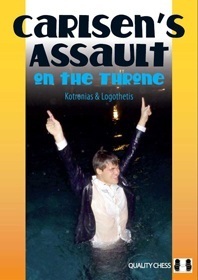 This book is on the short list of exceptions as everything from the game analysis, background material and beautiful color photos are first rate." 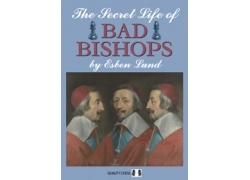 "A wonderful book... resplendent with many beautiful pictures... a book for chess historians and chess lovers. 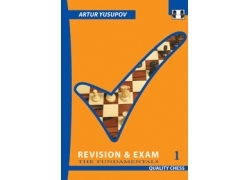 A new top performance by Quality Chess."